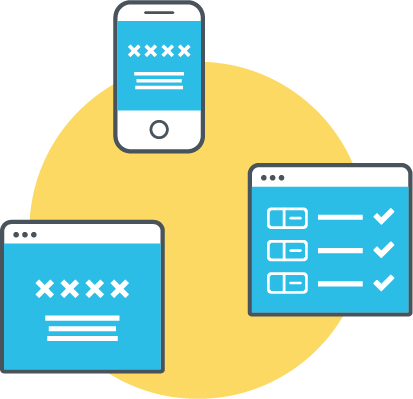 Phone number identity and verification is a critical part of user signup, login, and checkout for many of today’s web and mobile businesses. It assures businesses that users are real, and they can be contacted in a timely manner; these factors are crucial to building online trust as well as provide wonderful user experience. Conversion rate can be defined as the number of one-time passwords (OTP) successfully verified versus the number of OTP requested. Achieving 100% conversion rate is obviously the goal, but rarely the reality. There are always drop-offs for various reasons. The reality of it is, most companies don’t even know their conversion rate, nevermind the reasons for drop-off! RingCaptcha allows companies to view their conversion rates on a global level and to then drill down to country, and carrier levels. 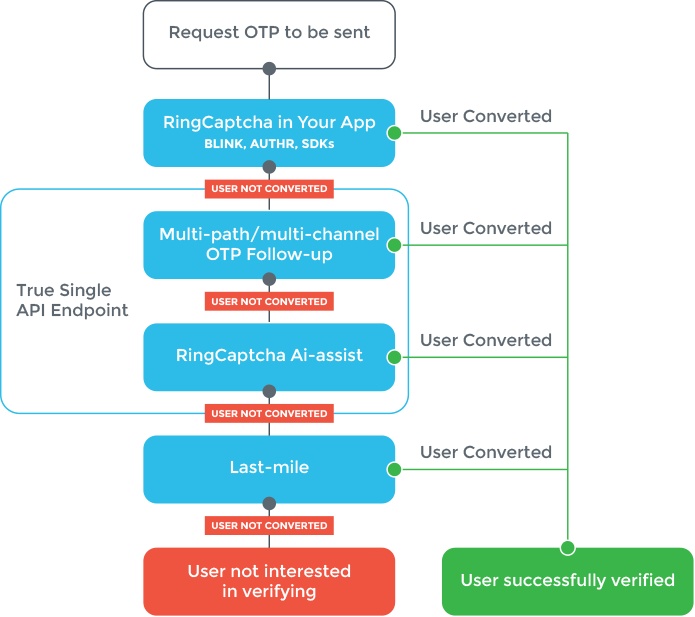 Through our optimized routes, monitoring systems and conversion rate tools outlined below, RingCaptcha helps companies to find out the reasons why users are failing to verify and improve the conversion rate. 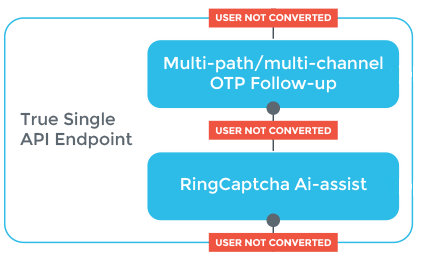 By constantly testing and optimizing our routes with both international and regional providers, RingCaptcha ensures your OTP traffic is delivered in a timely and consistent manner. 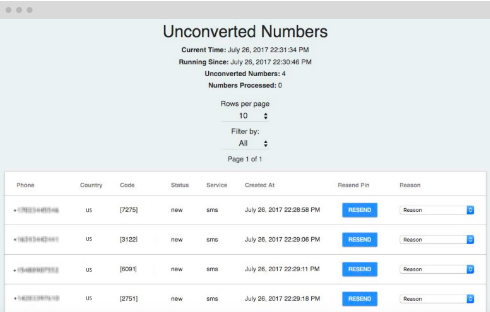 By monitoring your conversion rates at country and carrier levels, our monitoring system alerts us when there are conversion drops, allowing us to investigate and take required action. The simplest form of phone number verification. 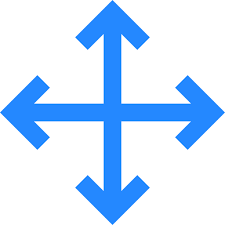 Blink is a completely touch-free phone number verification method for Android. Our Blink SDK intercepts a verification phone call, verifying the user’s phone number with no interaction required from the user. All the user sees is a missed call. A web-based verification widget with UI fine-tuned to ensure phone verifications happen smoothly. Add it to your site in minutes to collect all types of user information, validated, and verified. Auto send a follow-up OTP to proactively help users who got distracted or missed the OTP. This follow-up OTP is sent through a different route and can be sent as a different OTP than the first, making it extremely reliable. For example, SMS OTP with a follow-up voice OTP. Our AI-assist voice technology calls unconverted users. Based on the user’s reply, AI-assist figures out why they have not converted and connects them to support or closes the case if the user does not wish to proceed. Real-time dashboard showing unconverted phone numbers along with number of OTP requests and number of invalid OTP verification attempts for each number. Support teams can proactively call these users to discover why these users aren’t converting and help them convert if they still wish to do so.